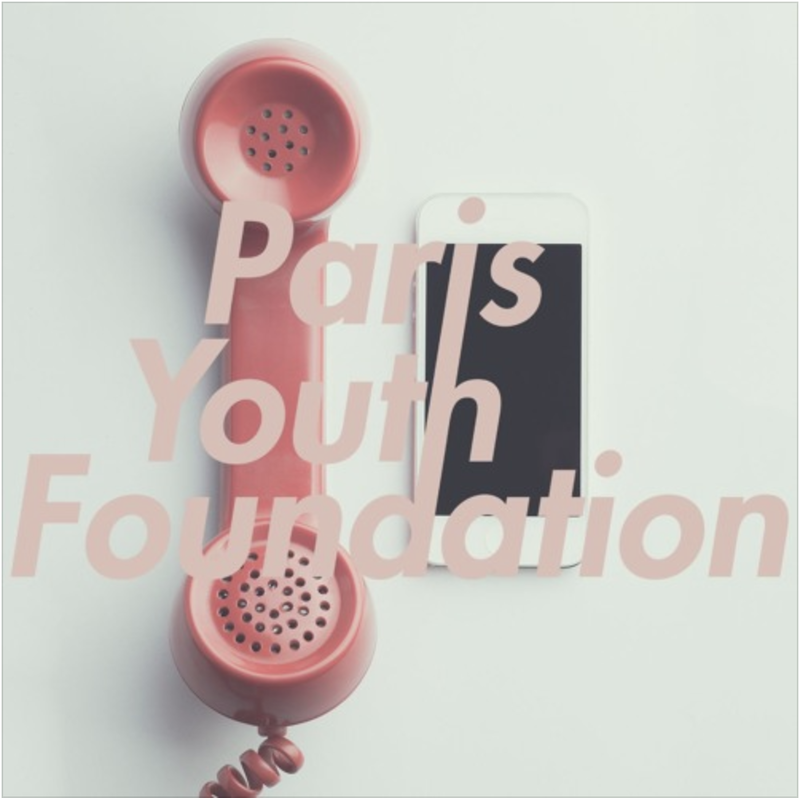 Fast rising Liverpool five-piece Paris Youth Foundation return with their new single ‘The Off Button’, released via Kissability on May 4th. Following their debut show on the BBC Introducing Stage at Reading Festival which caught the attention of BBC Radio 1’s Huw Stephens (who included the band in his ‘Tips for 2018’), the band have released five tracks and gone on to play major new music festivals including Hit The North, Live At Leeds, The Great Escape and Liverpool Sound City. They’ve also toured and played alongside Blaenavon, The Magic Gang, INHEAVEN, Otherkin, Keir, Haus and The Night Café. 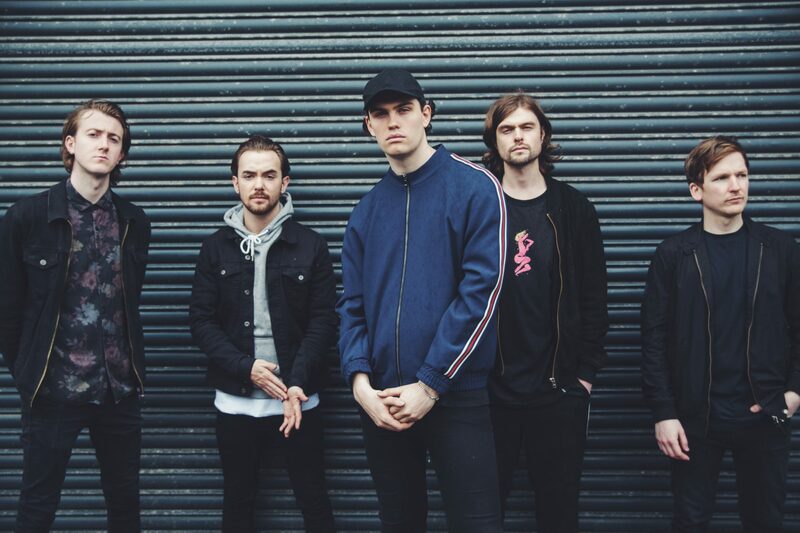 This summer they’ll play Sound City higher up the bill on a bigger stage, as well as appearances at Bushstock, Y Not festival, and The Downs in Bristol.